ROSEMONT, Ill, April 17, 2018	(Newswire.com) - The 65 finalists in the IHA Global Innovations Awards (GIA) for product design have been announced by the International Housewares Association. The annual competition recognizes innovation and excellence in retail housewares with entrants spanning the globe and covering 13 unique categories. One of five finalists in the Household & Home Electrics category, the Quilo™ 3-in-1 Fan, passed rigorous criteria determined by a panel of industry experts. Qualifying products were proven to be unique in appearance and innovative in function, providing real benefit to the user while embracing ecological responsibility. 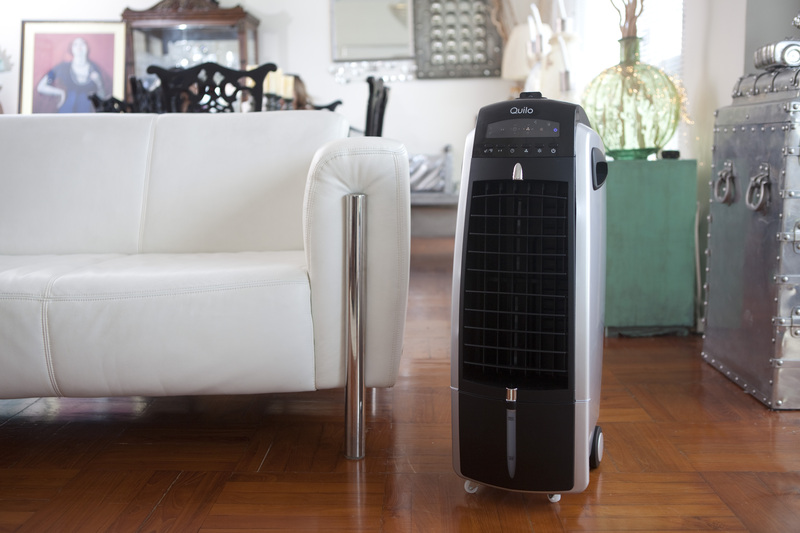 The Quilo™ 3-in-1 Fan with Evaporative Cooler and Humidifier was unveiled on Kickstarter in Summer 2017. Lightweight, with sleek curves and an ergonomic design, it broke new ground in the swamp cooler market with its original, brushless DC motor. Whisper-quiet and using only seven-watts of energy on its lowest setting, the Quilo™ 3-in-1 was designed for maximum performance with minimal energy consumption and lowest noise intrusion. "Securing this recognition by the world-renowned GIA program confirms for us that consumers are ready for the next level of home climate products," commented Nishant Kapoor, Quilo™ Business Director. Quilo™ is the signature brand of JMATEK, a Hong Kong-based multi-national company delivering market-leading home climate products. 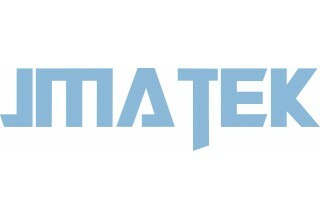 JMATEK is a global innovation leader in home comfort solutions with its investment in an in-house research and development lab dedicated to engineering innovation. The technical laboratory will encourage new product development through rapid idea generation and rapid prototyping, incorporating smart technology in an industry that is largely conventional. 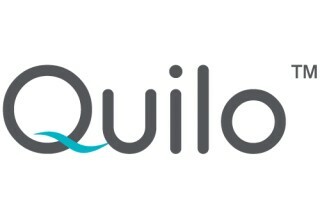 Quilo’s upcoming product release reflects their interdisciplinary approach. A dehumidifier, showcasing a finely-sculpted body, equipped with WiFi connectivity and a true HEPA filter, is touted to hit the markets in Fall 2018. An uncompromising hybrid of form and function, these next-gen air appliances fit seamlessly into the modern home. JMATEK — also known as JMANA in North America — is an exclusive Global Licensee of Honeywell for select product categories and markets products under the Honeywell, Airtek™, and Quilo™ brands. Marketing firm serving clients in technology, consulting, education, and associations.